Prominent Lagos White Cap Chief, Fatai Abiodun Olumegbon is dead. 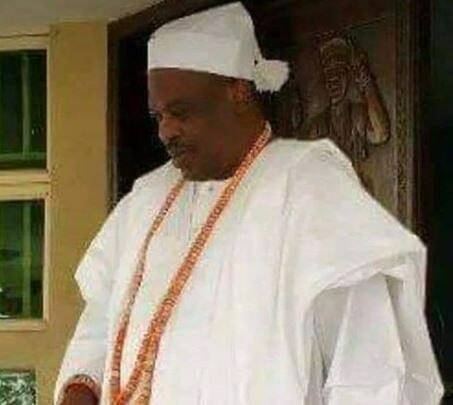 Fatai Olumegbon who is the head of Idejo Chieftaincy class reportedly died today March 24, as a result of an undisclosed ailment. A former staff of Ojo Local Government, Chief Fatai Olumegbon also served as a supervisory councillor during the military era. He was a kingmaker and one of the most prominent of the Lagos White Cap chiefs.